An unsightly smile can have serious consequences on everyone’s self-confidence. To give you a natural and harmonious smile, our team uses the latest techniques in bleaching, crowns, veneers and orthodontic treatment for adults.  Dental aesthetics is all about improving the appearance of your teeth and gums. Our treatments depend on the quality, alignment, shade of your teeth and overall gum health that our dentists will examine carefully.